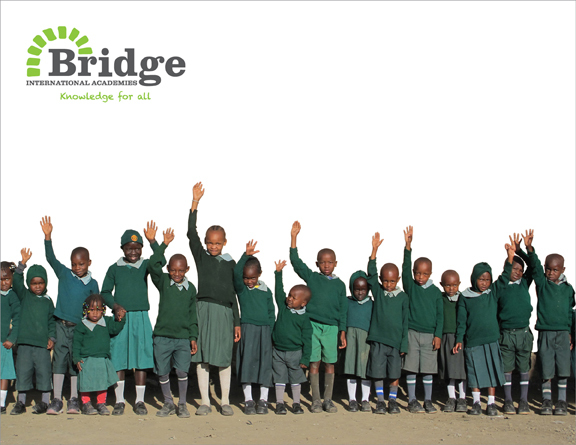 Nairobi, Kenya based Bridge International Academies needed an elegant brandbook to illustrate their business model, history, “Academy-in-a-Box” lifecycle, researched data and school photography. All photography was shot specific for this project. The data visualization and graphics were also created specifically for the book. Both the photography and graphics will be used as elements in other company needs including their website and advertising.